Before joining the Digital Science Consultancy team, Hélène worked both in academia and the private sector as a computational social scientist. Hélène obtained her PhD in social geography from the Cities Institute (London Metropolitan University). 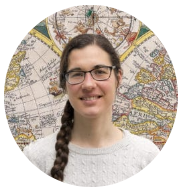 Her work was funded by SECOA, a EU 7th Framework project on the adaptation of coastal cities to sea-level rise, and her research focused on the inclusive participation of the general population in decisions about the future of open spaces in Portsmouth. Stacy studies incentives systems in academia, research metrics, and disciplinary attitudes towards the idea of “impact”. 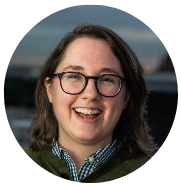 Stacy is a co-PI for the HuMetricsHSS initiative and is also a Metrics Toolkit co-founder and Editorial Board member. Previously, Stacy worked with teams at Impactstory, Indiana University & PLOS. 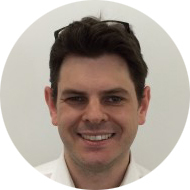 Simon has worked for the past 17 years on transforming University practices in how data about research is used, both from administrative and eResearch perspectives. 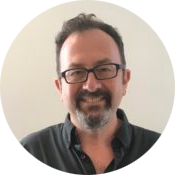 In addition to making key contributions to research information visualization and discovery, Simon is well known for his advocacy of Research Profiling Systems and their capability to create new opportunities for researchers. Mike is an innovator in scholarly metrics and social impact. Since getting involved in altmetrics in 2011, Mike has written several papers on the subject, conducted much research and is working towards a PhD with Mike Thelwall at Wolverhampton University. Additionally to this work, Mike has collaborated with academics in the USA and EU on funded research projects focused on driving the future of metrics.